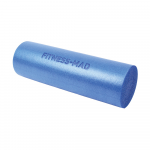 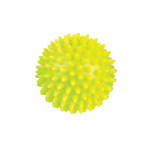 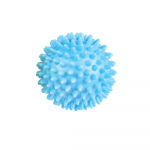 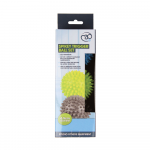 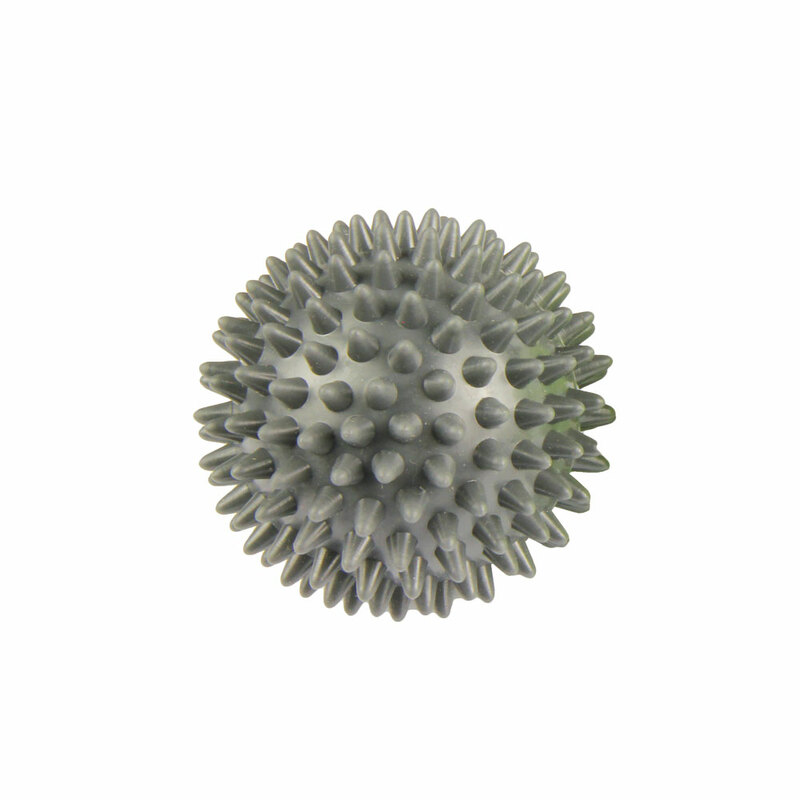 Fitness-Mad's set of 3 spikey massage trigger balls are perfect for self-massage. 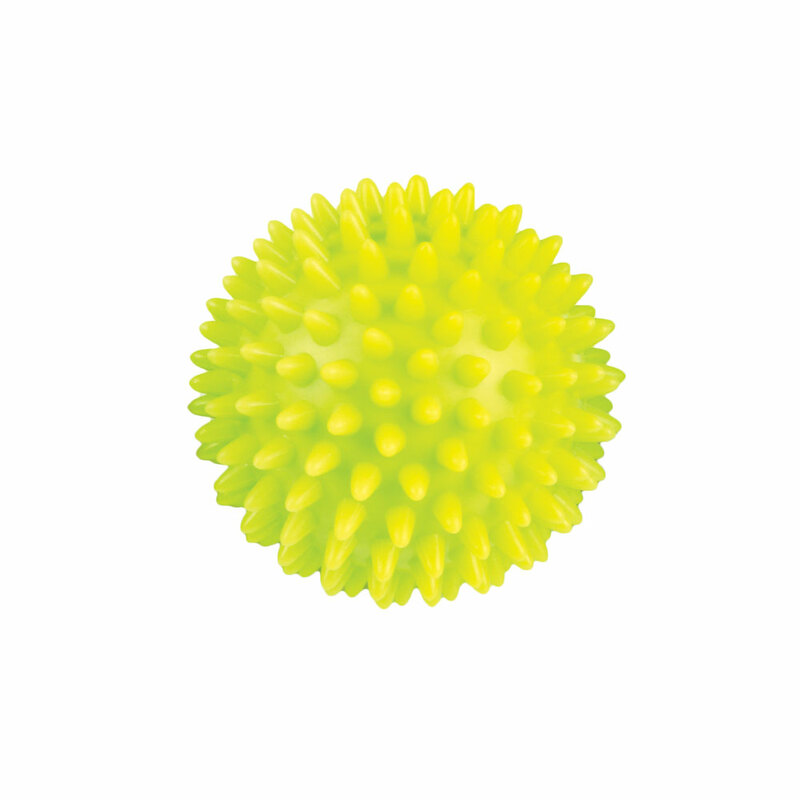 Use to help release muscle tension which can also help to release toxins and improve circulation. 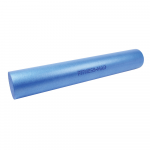 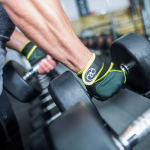 Lightweight and easy to carry you can take them with you for use before or after your workout. 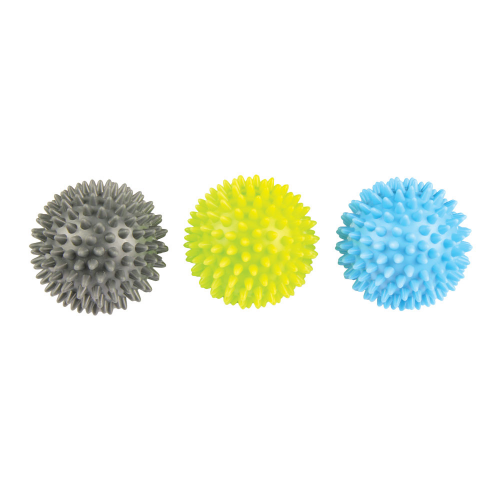 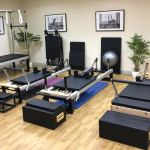 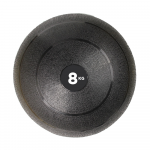 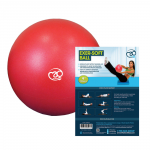 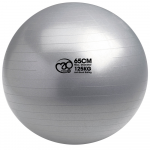 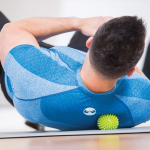 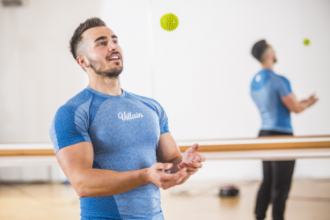 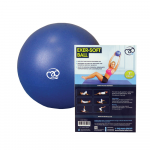 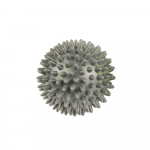 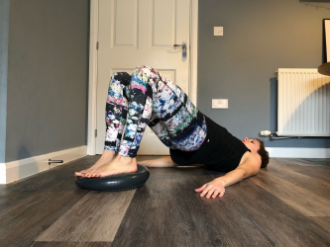 This set of 3 balls offers you the choice of 3 different hardnesses meaning if using for rehab purposes you can use progressively, or use different hardnesses for different areas of the body.